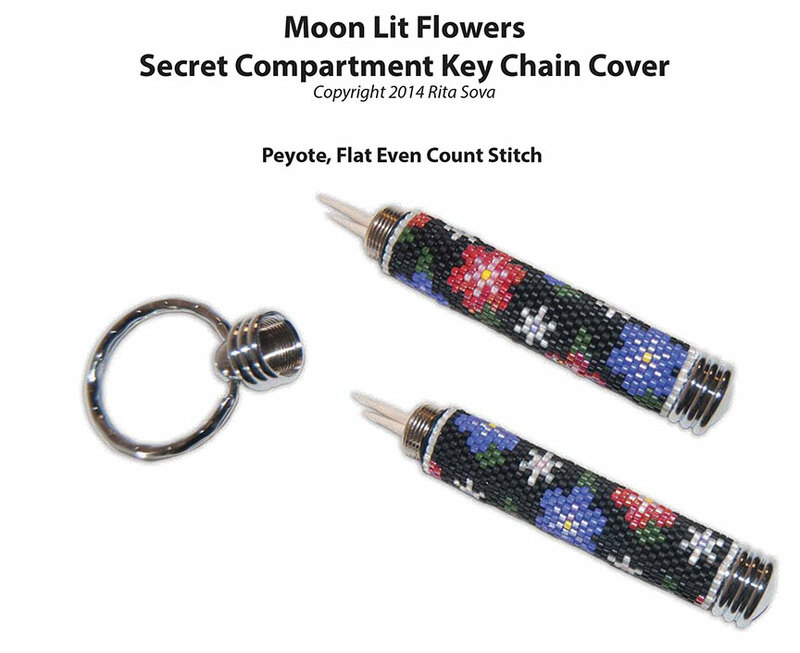 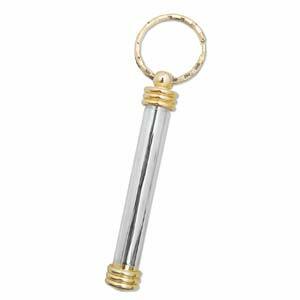 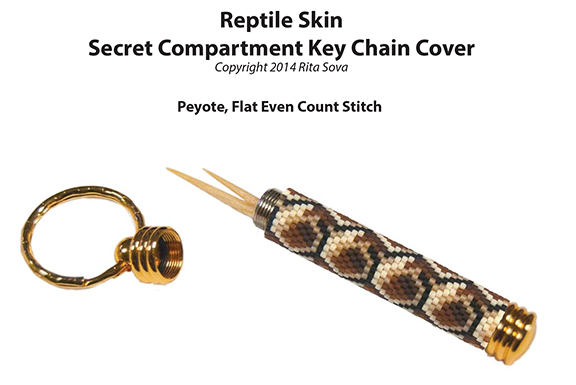 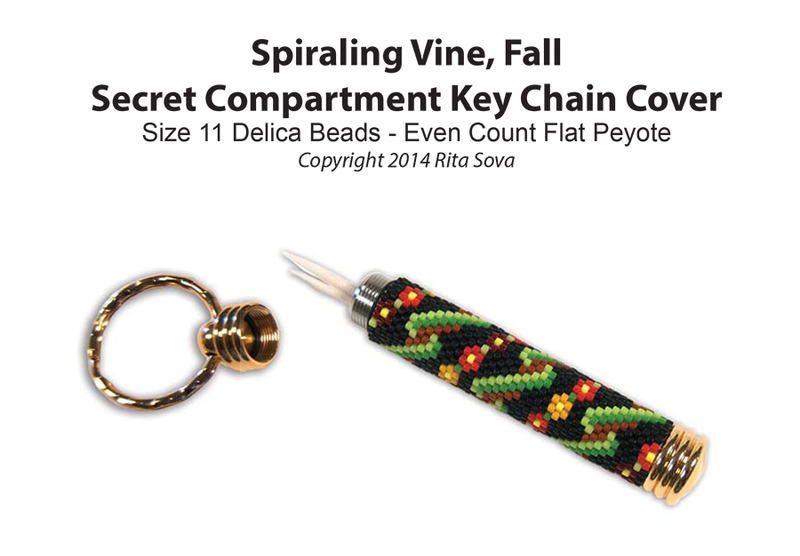 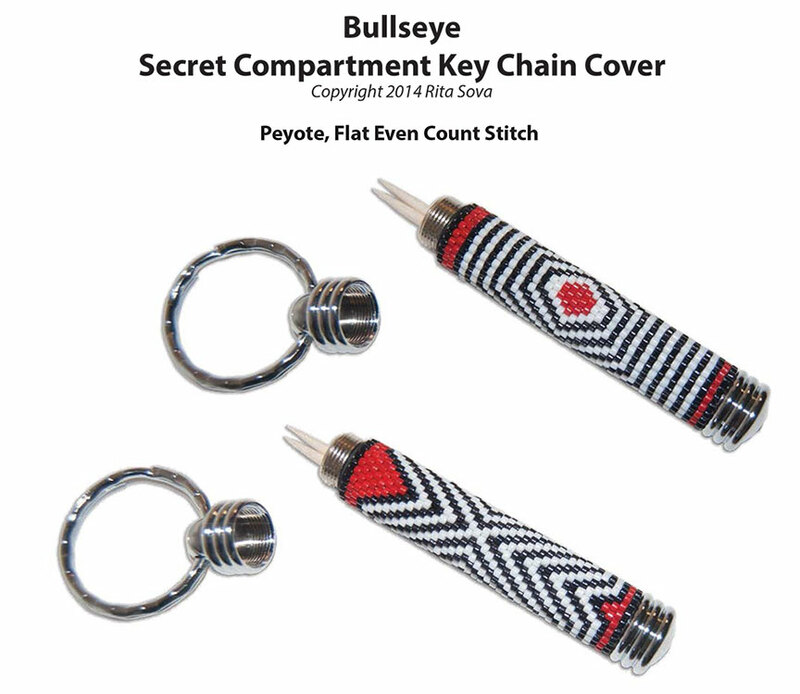 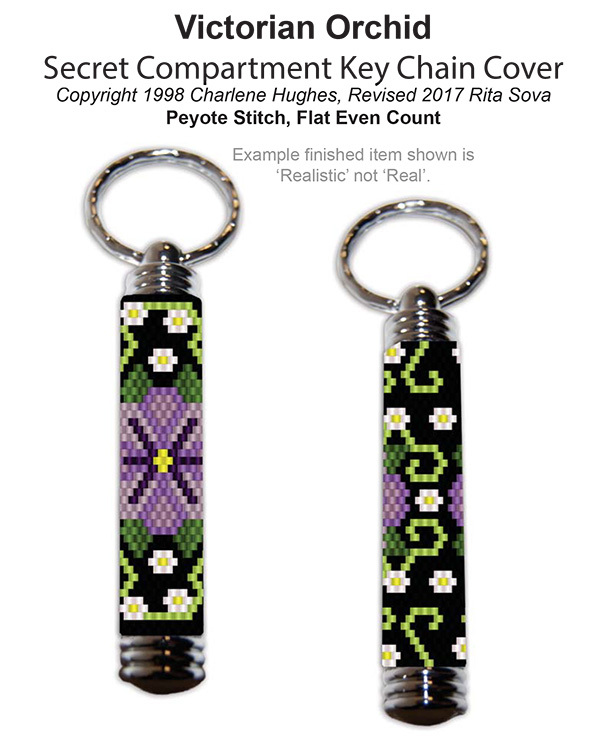 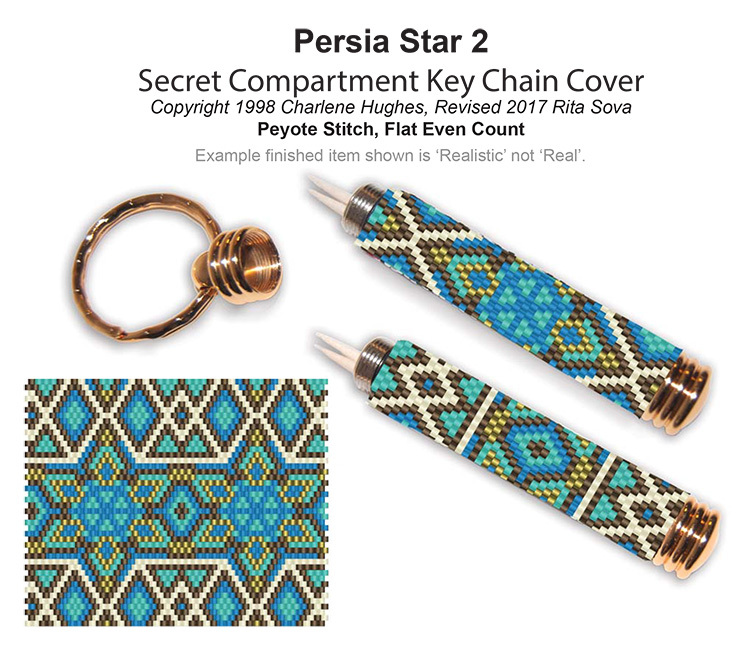 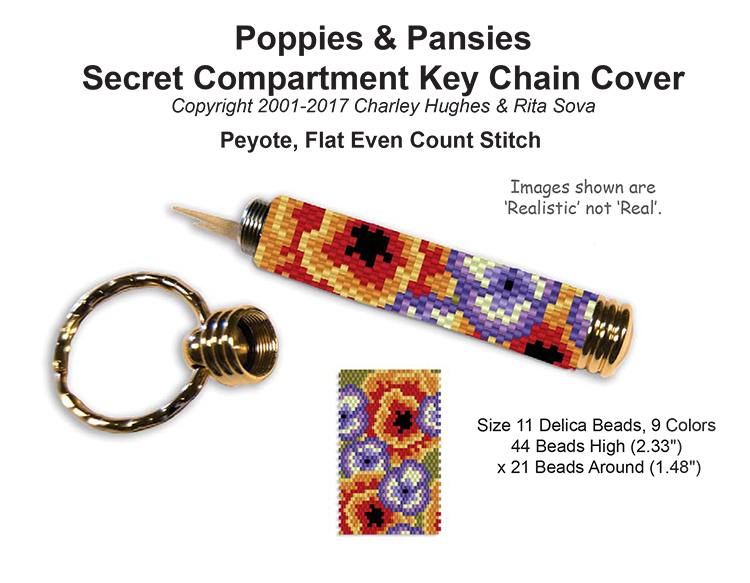 This pattern is designed to fit around a Hidden Compartment Key Chain. 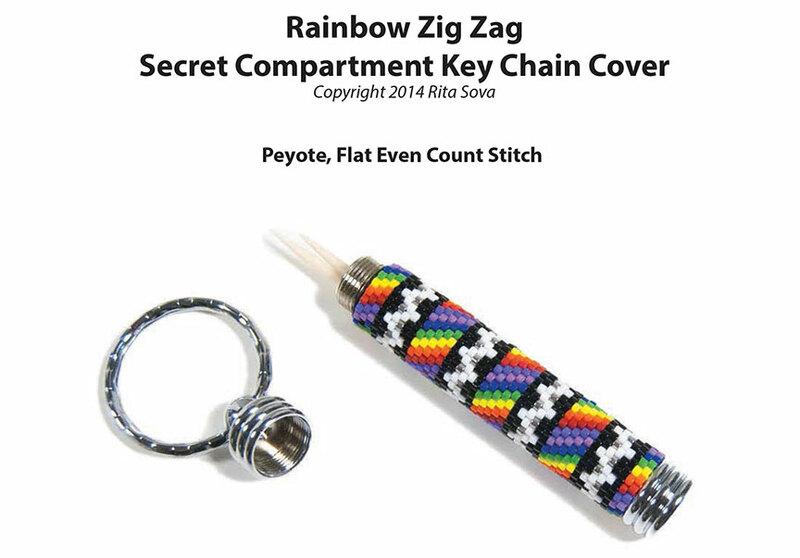 Basic Stitch instructions are included; Peyote, Flat Even Count. 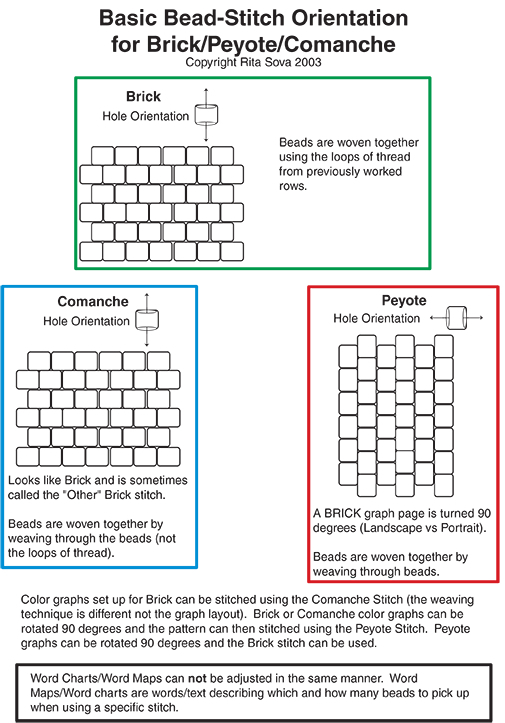 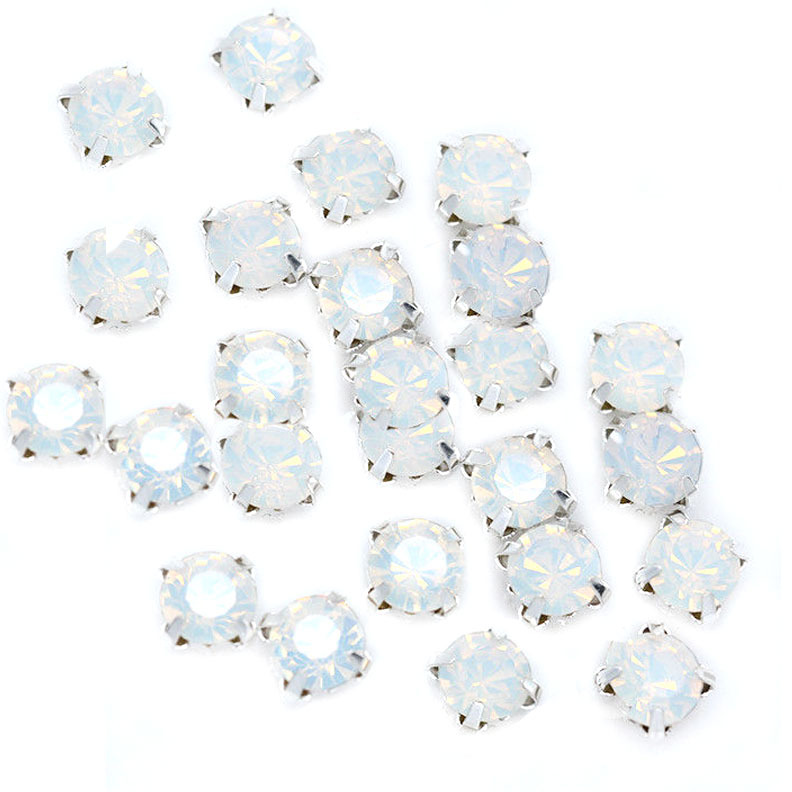 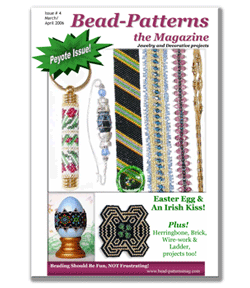 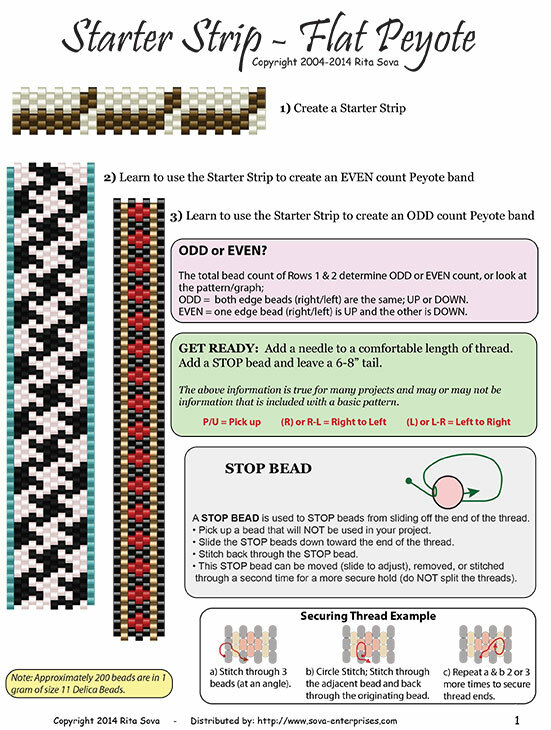 Experience with basic beading is required; starting and ending threads.